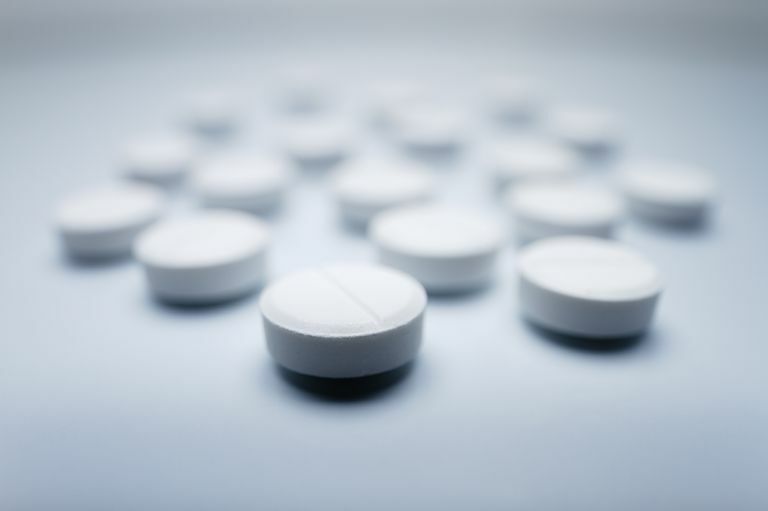 Oxycodone is an opioid painkiller, otherwise known as a narcotic painkiller. It is used to treat moderate to severe forms of both acute and chronic pain. Oxycodone works by changing the brain’s perception of pain thus providing relief. Oxycodone may be used for short-term or long-term control of pain, depending on how it is formulated. Oxycodone is available in tablet, capsule and liquid forms. Oxycodone is the generic term for the drug on its own; however, oxycodone also may be combined with other drugs. These other drugs that oxycodone can be combined with include NSAIDs, acetaminophen and ibuprofen. Oxycodone combined with ibuprofen is known as Combunox. You may experience one or more of these adverse effects at some point while taking oxycodone. These adverse effects are usually benign. However, if these adverse effects become bothersome, please immediately inform your physician. If you experience severe adverse effects, such as confusion, difficulty breathing or staying awake, seek immediate medical attention. Oxycodone is in the news from time to time. Because it is a narcotic painkiller, it has the potential to become habit-forming. It should be noted, however, that there is a difference between building up a tolerance and becoming dependent a drug. Painkiller dependence can usually be avoided by following your physician’s instructions. Never take more oxycodone than the dosage that your doctor prescribes. Don’t combine oxycodone with other depressants, such as alcohol or sleep aids. Finally, never crush or chew your oxycodone, which can release more medication all at once. This quick release could not only predispose you to dependence but also can result in a potentially deadly overdose. To avoid withdrawal symptoms, it is best not to stop your medication cold turkey. If you want to stop taking oxycodone, talk to your physician about the best way to wean off of the painkiller. National Institute on Drug Abuse. Treating Prescription Drug Addiction. National Institute on Drug Abuse. Research Report Series - Prescription Drugs: Abuse and Addiction.